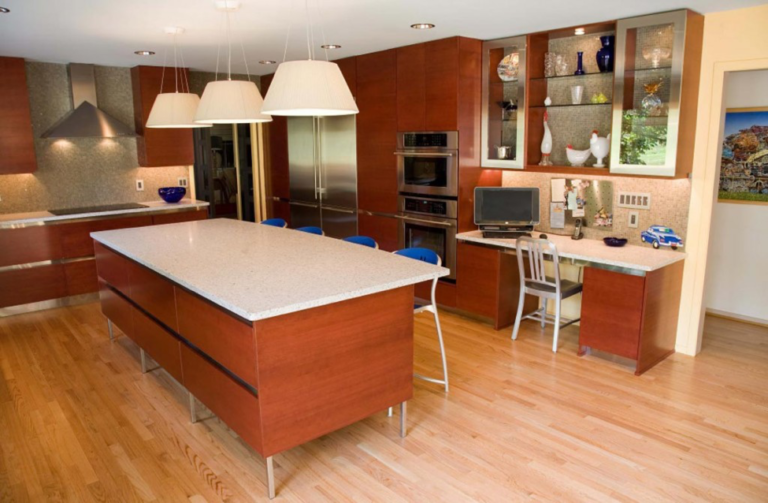 A recognized, award-winning luxury design expert known for his creativity, integrity and reliability, Eric Richards offers a unique blend of ingenuity, experience, and attention to detail applied to cabinetry and living spaces. His designs are fueled by clients that aren’t afraid to dream big. Eric’s passion is breathing life into the home’s central gathering place – making the remodeling process fun and rewarding. 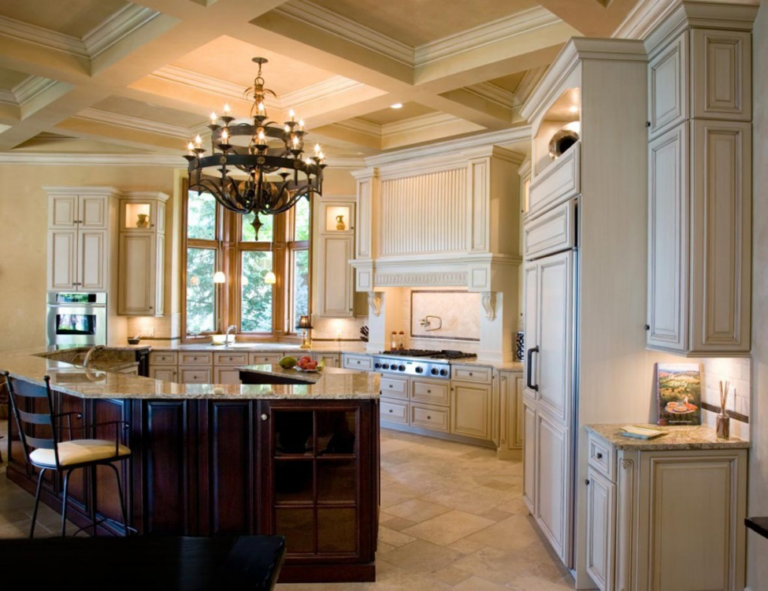 As a Certified Kitchen Designer and licensed builder, Eric has spent over 32 years honing his craft and earning accolades and appreciation from a long list of satisfied customers. That it all makes sense and works as great as it looks! Discovering the best solution to the most difficult design challenges.